MYSCR has started live acoustic sessions on Saturday mornings from 12-1pm. 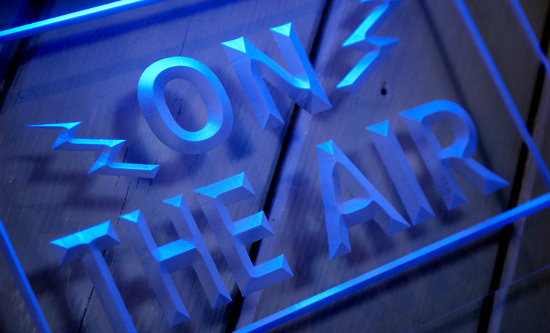 We invite singer/songwriters to perform live on Stratford Community Radio. 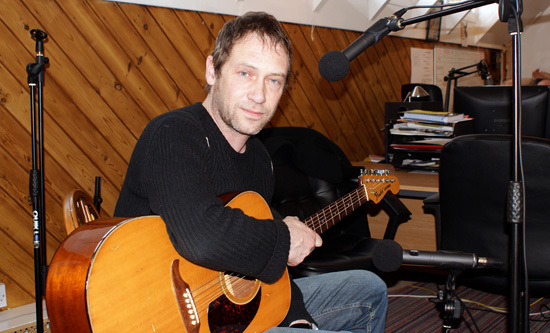 The first major artist session started with "Simon Fowler" of "Ocean Colour Scene" fame (In picture below). Last week we had local artist Porsche who played three of her own songs and will be a future guest on the station. If you're interested in performing LIVE on MYSCR please Contact us through the website. 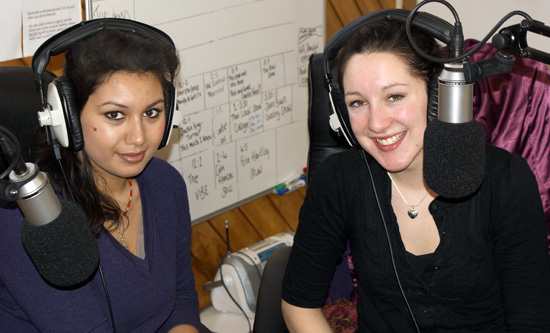 Stratford community radio has two new young female presenters. You can catch Debi and Nicki on Friday mornings from 10-12. The duo from Leamington Spa mix up it up with plenty of chat and a range of music. Jointly they have previous experience on BBC and hospital radio. They are full of new ideas and information on what's going on in and around Stratford upon Avon and Warwickshire.